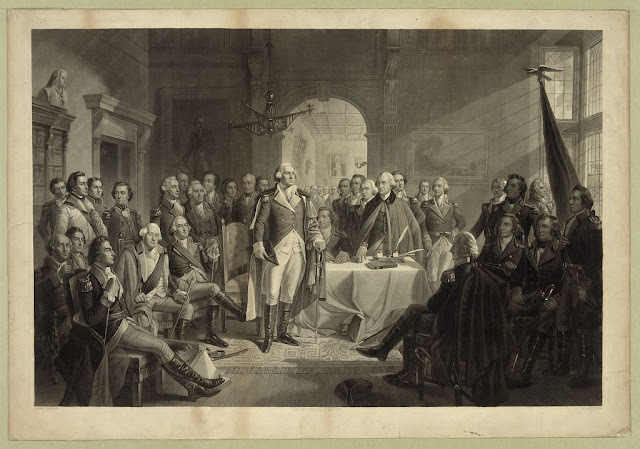 Engraving entitled "Washington and His Generals" by Alexander Hay Ritchie. One of the finest historical print makers of the mid-nineteenth century. Ritchie is well known for the clarity and richness of his engravings. 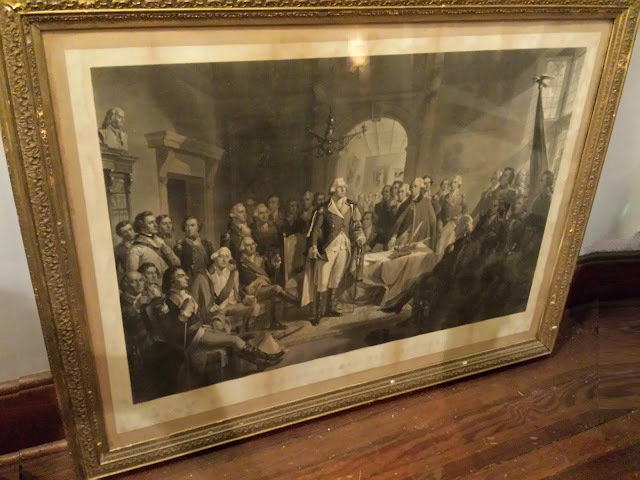 General Washington is shown surrounded by his generals in Fraunces Tavern, in York City. Washington stands center stage, he is highlighted with the sun streaming in from a window. The scene depicted is a historic re-creation of an event which was supposed to have occurred just prior to Washington's official resignation as commander in chief. He takes leave of the generals, his companions of the war, departing the military in preparation for his entrance into political life. The portraits of Washington and the officers are great likenesses, making identification of most possible. There is other detail, including a bust of Benjamin Franklin, finely engraved. 1856. Ahem. 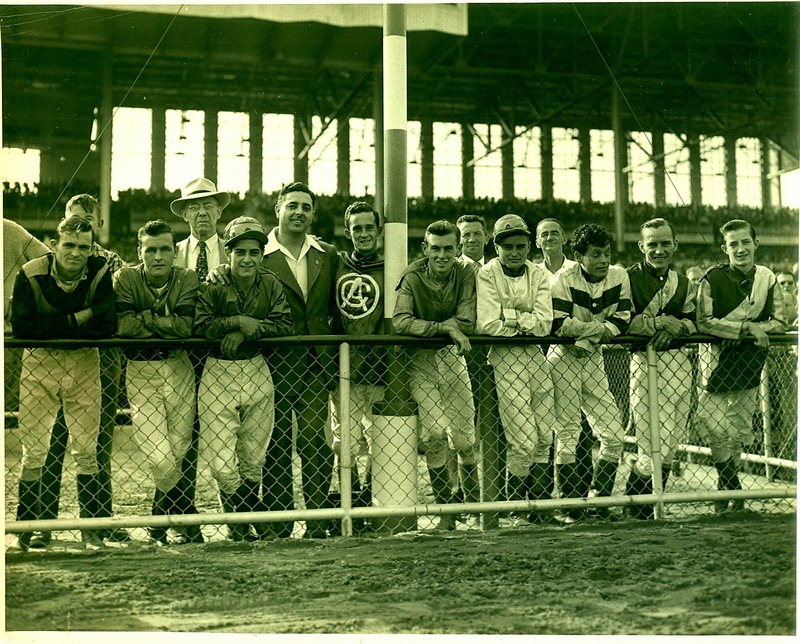 Guy on the right. Yes you, looking out the window. I'm talking here.